I met Mike King after welcoming him in to our kura (school) to talk about mental health. The kura at the time had gone through a bit of a hard patch, as depression had affected a lot of young people in my community and suicide had claimed the lives of five young people within three months. Mike was the first adult to speak openly and with authenticity about the problems that he had faced. This came as a shock to me. It was the first time we, as young people, were sitting in front of an adult who made us feel like it was ok to talk about our problems. His understanding of what we thought were problems that only we were experiencing, left us empowered. Whether that was the influence that drugs and alcohol had on our community, or the battle we have with our own self-confidence and self-belief, and wondering how to deal with those problems. He made it ok to ask for help, which was a difficult task as we grew up in a ‘take a concrete pill and harden up’ culture. I often hear stories of the person Mike used to be as a stand-up comedian. More times than not, these stories contain negative aspects and mistakes that he had made during that time. Although some share this outlook of him, the Mike King that I have come to know over the past five years is a shining example of how, with the right mind-set, anyone is capable of turning their lives around and becoming the best person they can be. Mike’s burning desire and passion to support and empower young people across the world has changed over one hundred thousand lives including my own. He continues to set a high standard of leadership, as he utilises a lot of his own time and resources to support communities, often resulting in a developed foundation upon which community groups have flourished. 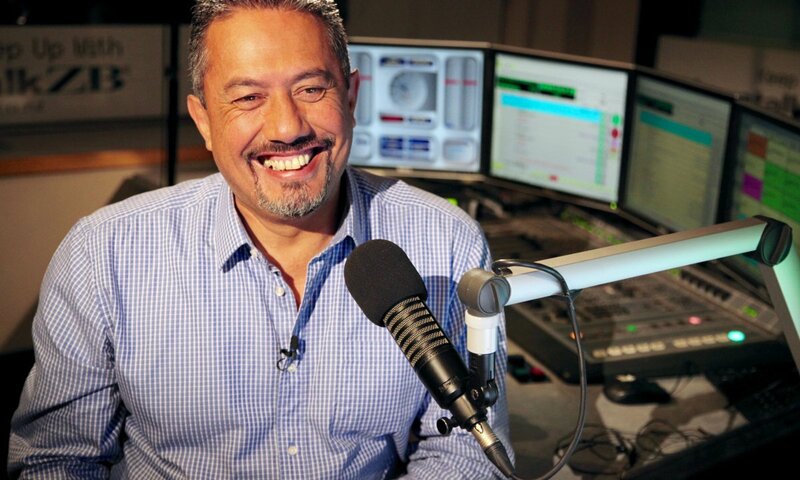 Mike King is a Māori leader in mental health. For more information about Key To Life Charitable Trust click here.